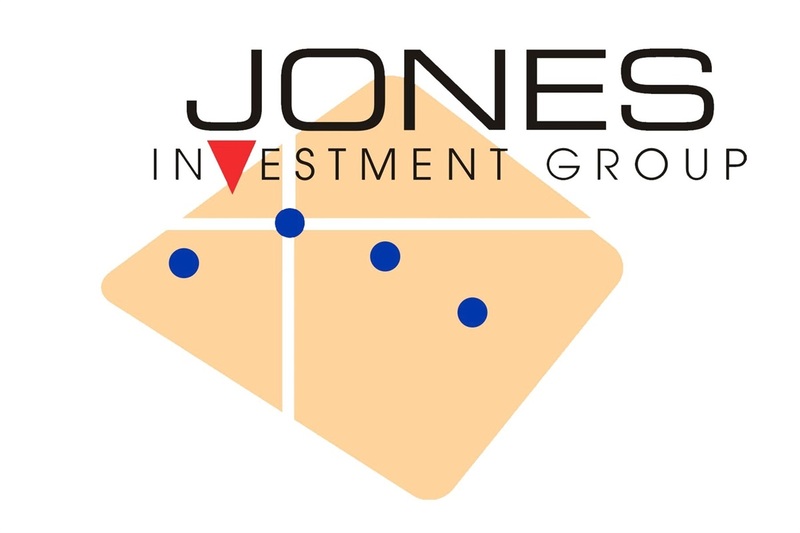 The Most Important Part of Jones Investment Group is...YOU! Our first priority is helping you take care of yourself and your family. We want to learn more about your personal situation, identify your dreams and goals, and understand your tolerance for risk. At Jones Investment Group, we specialize in helping military families, federal employees and first responders prepare for retirement and life changing events. We believe in long-term relationships that encourage open and honest communications between our team of professionals and our clients. 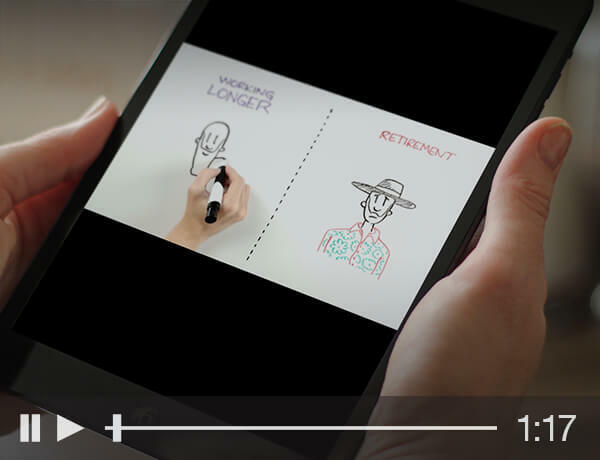 Our site is filled with educational videos, articles, slideshows, and calculators designed to help you become better prepared.